Mill City Museum was built within the ruins of the Washburn A Mill, the flagship mill of the Washburn-Crosby Co. (later General Mills). 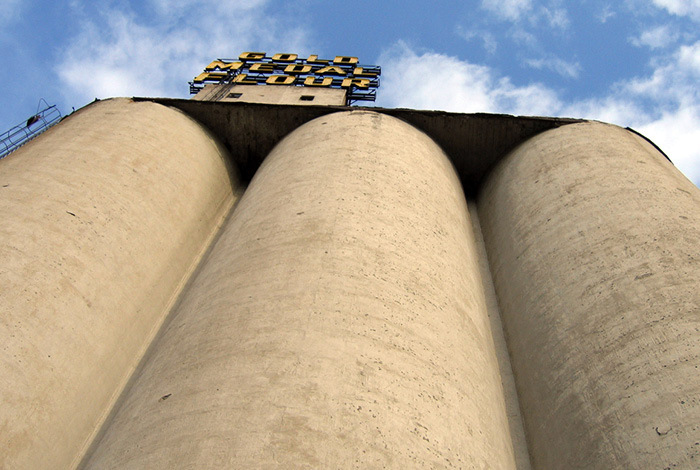 It was the largest and most technologically advanced flour mill in the world when it was completed in 1880. Millers at the Washburn mills in the 1870s perfected a new process for milling, a revolution that made fine wheat flour available to the masses for the first time. 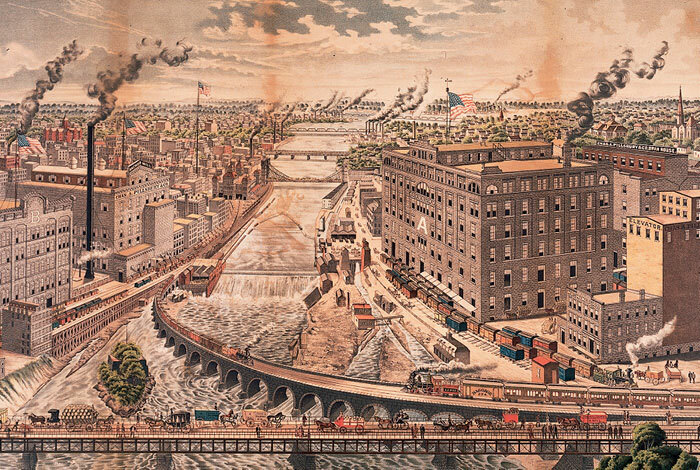 Soon thereafter Minneapolis became the flour milling capital of the world, a title it held from 1880 to 1930. The Washburn A Mill Complex is a National Historic Landmark. 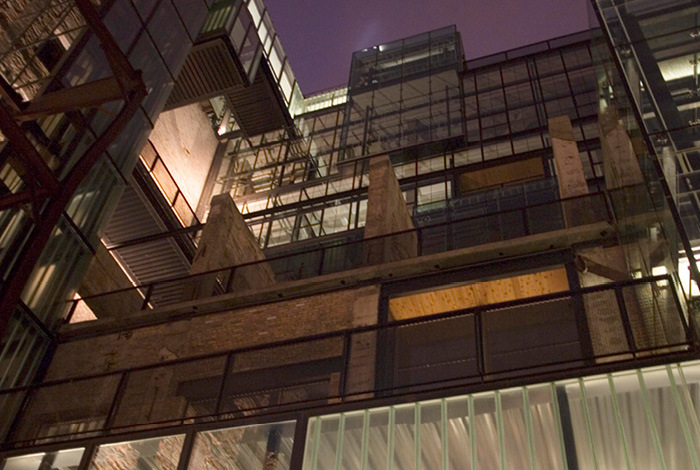 The Minnesota Historical Society opened Mill City Museum in 2003.